The X-Factor USA is over halfway through the season. Eight acts remain to fight it out on the biggest music stage in reality television. Last night, unfortunately, the acts were rough, off-key and out-of-place. Two contestants will be eliminated tonight when the elite eight becomes the super six. Time is quickly running out for CeCe Frey and Paige Thomas, so we’re expecting both of them to be cut from the competition. Who do you think should remain? Who do you think should win the competition? Once again, Celeb Dirty Laundry is bringing you a full performance review of last night. So, without further adieu, let’s get to it, shall we? Remember to bookmark Celeb Dirty Laundry for X-Factor news, reviews, spoilers, and recaps. Don’t forget to let us know in the POLL below which two acts you think will be leaving the competition tonight. 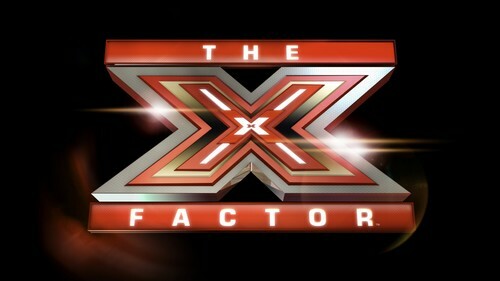 Who Will Be Eliminated From The X Factor Top 8 Tonight?